Money Tap, a Japanese fund transfer platform that seeks to connect several banks with Ripple solutions has officially launched their website. Though information remains under wraps, such developments should be a source of excitement for Ripple and XRP community keen on seeing more and more financial institutions making use of their blockchain and all of their products on offer. Ripple the company, the publishers of the RTXP network over which three of their products run on is specifically designed for financial institutions and their objective is to bring efficiency and speed to an otherwise lagging 40 year old fund transfer system. The money transfer app—available in iOS and Android–will be the first of the kind which will be used by several banks and will likely open doors late this year. The platform is openly supportive of Ripple and XRP and plans to change the way remittance and payment is traditionally done in Japan. By connecting more than 60 domestic banks using the Ripple network and probably incorporate XRP in the process, more than 80 percent of all the banks in Japan will be using the RTXP protocol for their day to day operations, a feat that has been lauded by Director of Joint Venture Partnerships at Ripple , Emi Yoshikawa. SBI is in the fore front promoting Ripple technologies across SE Asia and already have a partnership with SIAM bank of Thailand allowing Thais in diaspora to easily send money via RTXP any time of the day. As expected this is a step in the right direction coming at the time when Ripple and R3 consortium decided to settle their differences off court after differing on the initial XRP purchase agreement of 2016. 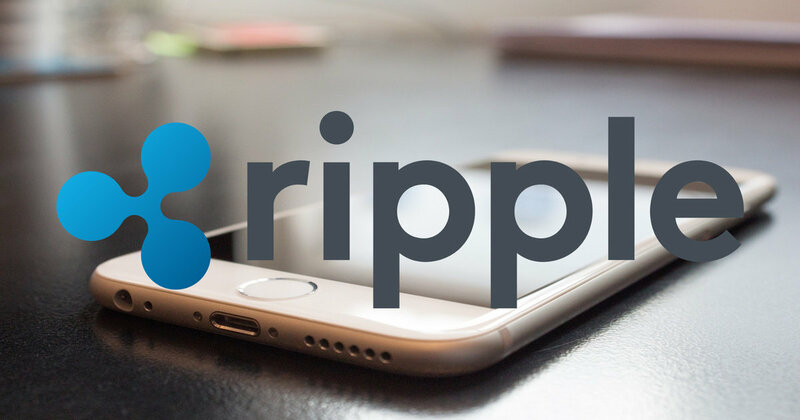 It also coincides with news that RBC bank, a wing of Royal Bank of Canada did acknowledge the cost and efficiency benefits of financial institutions adopting the wholesome solution of Ripple –which makes use of XRP, in their operations.